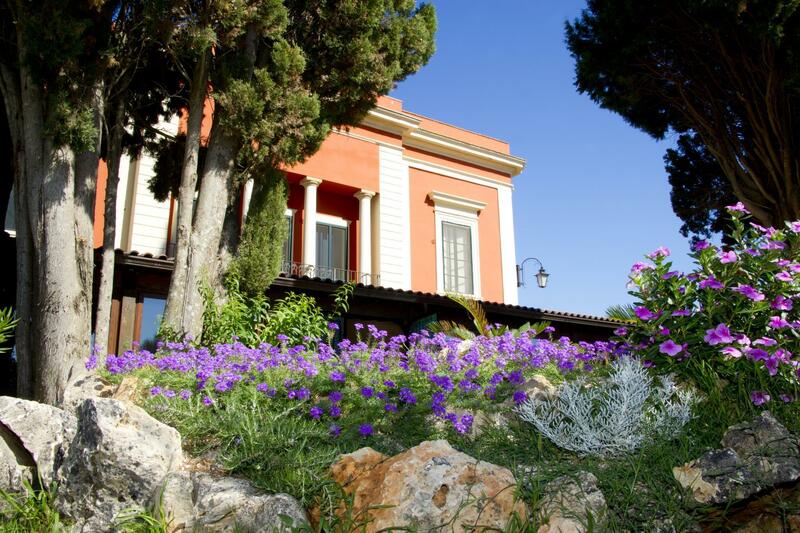 Have a question for Agriturismo Santa Chiara? Built in , Agriturismo Santa Chiara is a distinct addition to Alezio and a smart choice for travelers. The city center is merely away and the airport can be reached within minutes. No less exceptional is the hotel's easy access to the city's myriad attractions and landmarks, such as Chiesa di Santa Maria della Lizza, Museo Civico Messapico, Chiesa Dell'Addolorata. 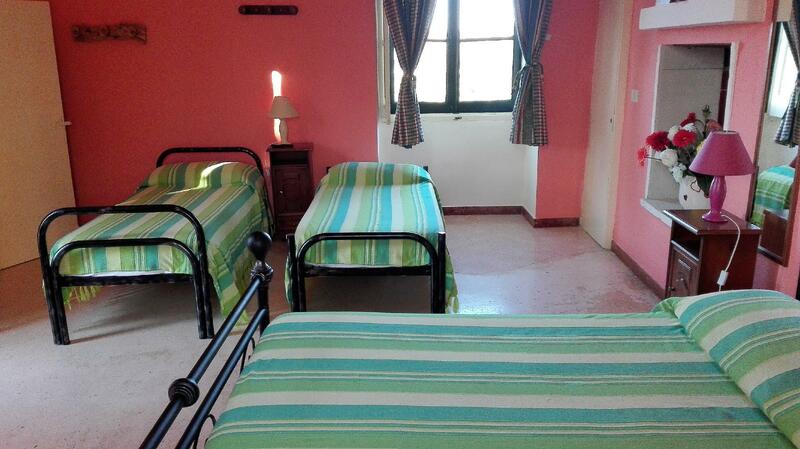 Agriturismo Santa Chiara also offers many facilities to enrich your stay in Alezio. This hotel offers numerous on-site facilities to satisfy even the most discerning guest. Agriturismo Santa Chiara is home to 9 bedrooms. All are tastefully furnished and many even provide such comforts as internet access – wireless, internet access – wireless (complimentary), air conditioning, heating, desk. The hotel offers many unique recreational opportunities such as children's playground, table tennis, garden, karaoke. With an ideal location and facilities to match, Agriturismo Santa Chiara hits the spot in many ways.